Offer your mobility professionals rugged smartphones that are drop-proof, have a high IP level and are resistant to dust and water. Perform all your transactions over the platform using versatile tools for professionals that include 1D/2D barcode and RFID readers. 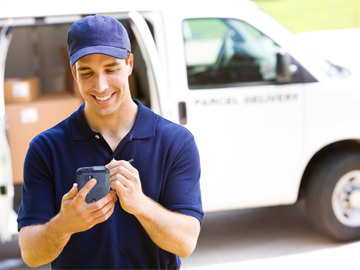 With our integrated delivery solutions you can expedite distribution tasks and securely accept payments. 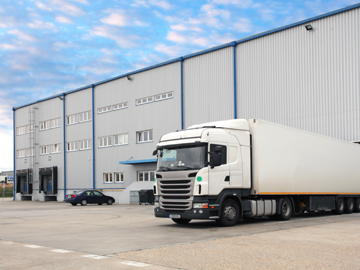 With our IT-50, IC-50SG and IC-70G handhelds you can easily manage the dispatch and arrival of goods with more reliable and secure reading of packages. 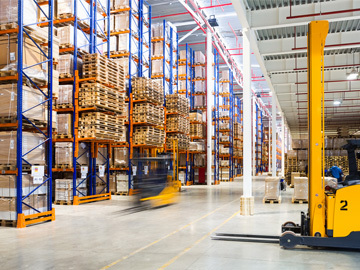 Label and classify the products in your warehouse and efficiently control stock from your mobility device. Simplify parcel delivery tasks with IC-50SG and IT-50 devices, which include the latest technology in barcode and RFID readers, and our payments.